Head of the Department of Geography and Geology at UWI (Mona) Simon Mitchell spoke with Loop News' Denieca Brown (@deniecadaniels) on September 19. 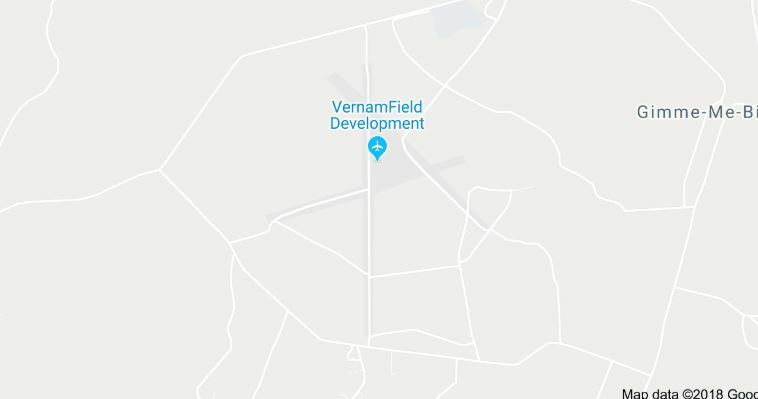 Head of the Earthquake Unit at the University of the West Indies, Simon Mitchell has expressed concerns about the proposed construction of an aerodrome in Vernamfield, Clarendon. According to the professor, who also heads up the university’s Geography and Geology department, the area is not the most suitable in terms of safety, and said a safer location for the aerodrome would be in central Manchester. Mitchell cited natural disasters and the adverse effects of climate change on the environment as reasons that made the Vernamfield location problematic. 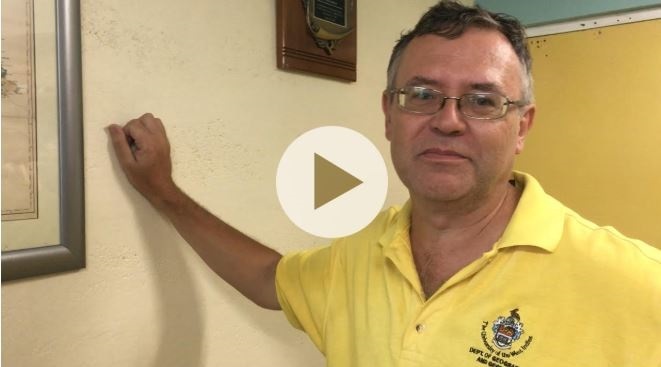 According to the professor, rising sea levels will affect, if not all, most of the island’s airports including the proposed aerodrome at Vernamfield. In the advent of an earthquake, Mitchell said that the Vernamfield aerodrome could be affected. 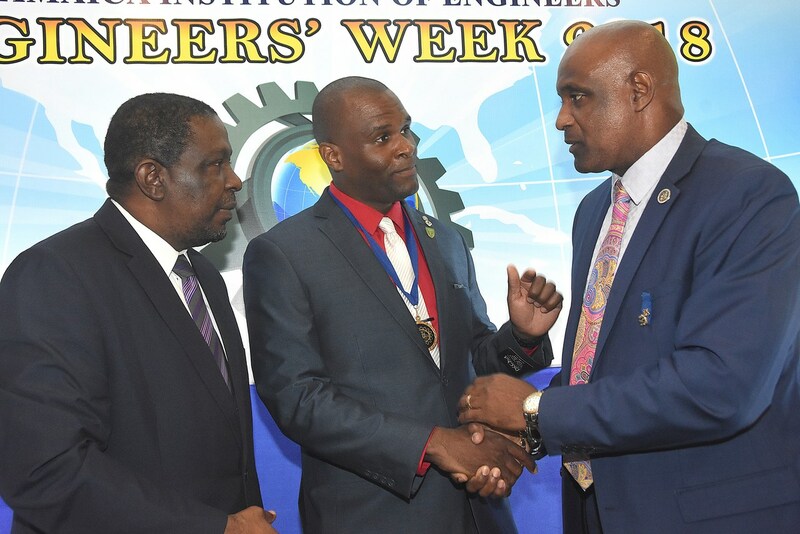 “If Jamaica gets an earthquake on the southern end of the island, which is likely, then the Vernamfield aerodrome could be impacted,” said Mitchell. The professor pointed out that the faults in that area were the likely cause of previous earthquakes. Another part of what makes the area less than ideal, according to the professor, is the potential for liquefaction and the amplification of the earthquake waves based on the soil in the area. “The real problem is that the flat areas comprise of alluvium type deposits- so they are things like sands and gravels- which are not strong, these are very bad areas,” explained Mitchell. “That means when an earthquake comes, these types of deposits tend to increase the effects of it,” added Mitchell who said an alluvium type deposit carries a greater potential for liquefaction and the amplification of the earthquake waves. Mitchell said that building the aerodrome in the limestone rich area of central Manchester was a potentially safer area in terms of limiting the impact of seismic waves. When asked if Jamaica was due a strong earthquake, Mitchell noted that the word “due” was inappropriate but noted that it was certainly possible. 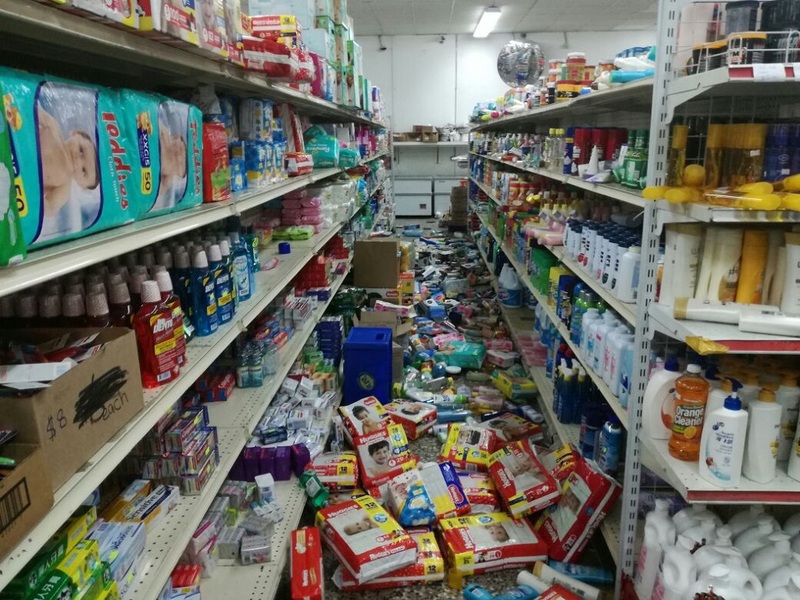 “ Due is a difficult way of putting it, we certainly are at risk of a strong earthquake,” said Mitchell who noted that a 7 or 7.5 magnitude earthquake is a possibility for Jamaica. “I don’t want to worry people but I want to tell them that there is a risk and if they understand that – that is what saves lives,” added Mitchell. 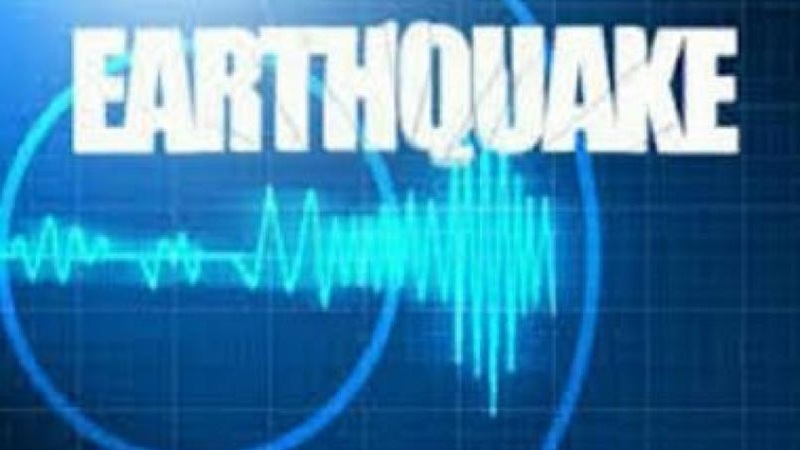 Earthquake felt far and wide locally!